I’ve added new stills of Queen Victoria to our gallery,enjoy viewing them! I’ve added the new promo image for Queen Victoria to our gallery! 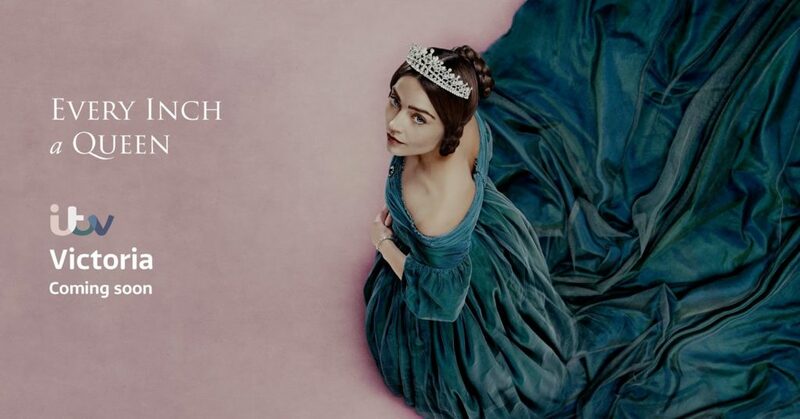 It’s rumored that Victoria will air in the UK on August 28! ITV have released the full length trailer for Queen Victoria I’ve added the video below,enjoy! 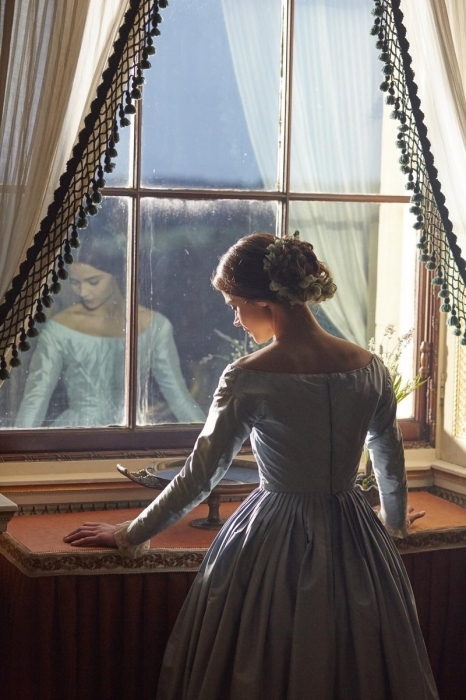 The first two Episode Stills of Jenna’s new ITV Drama “Queen Victoria” have been released and uploaded to our gallery,enjoy! I’ve added screencaps of first look of Queen Victoria,enjoy! 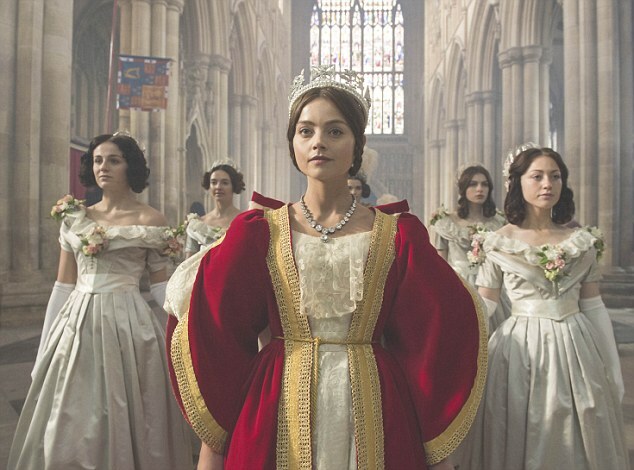 The ambitious 8-part drama follows the early life of Queen Victoria (Jenna Coleman), from her accession to the throne at the tender age of 18 through to her courtship and marriage to Prince Albert (Tom Hughes). The series chronicles the public and private life of one of history’s most interesting and influential monarchs.